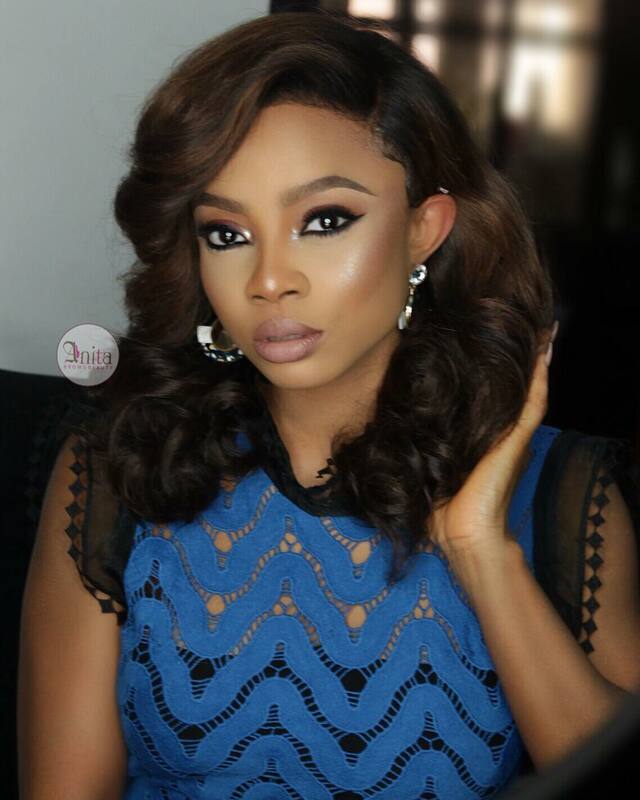 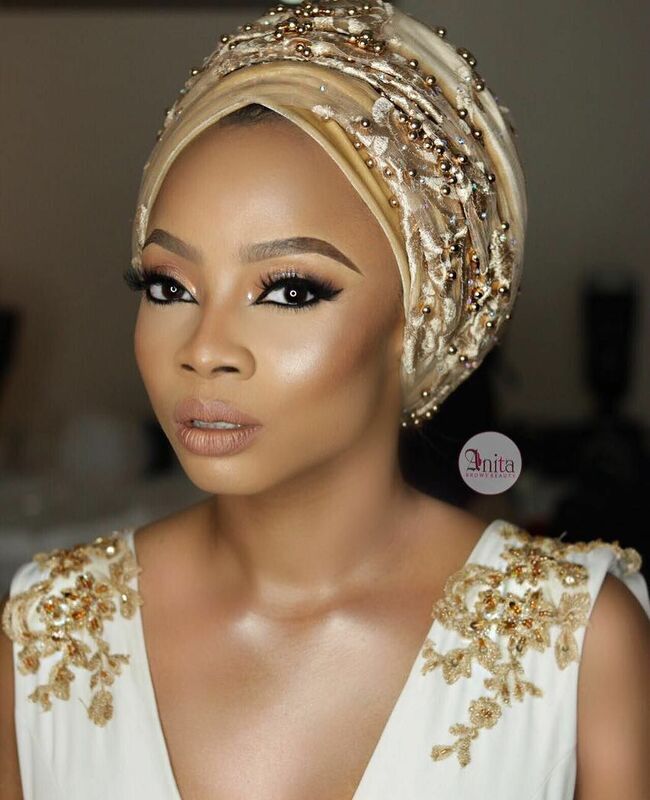 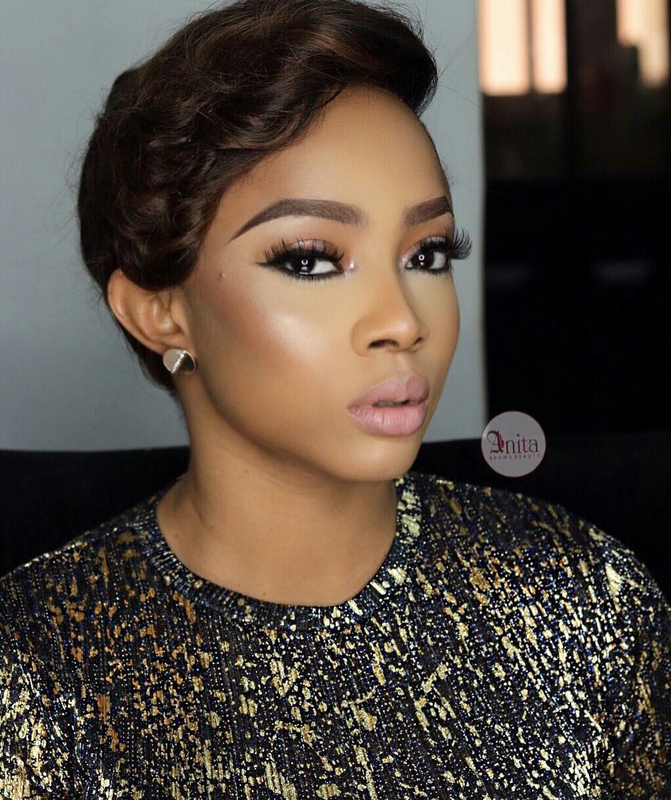 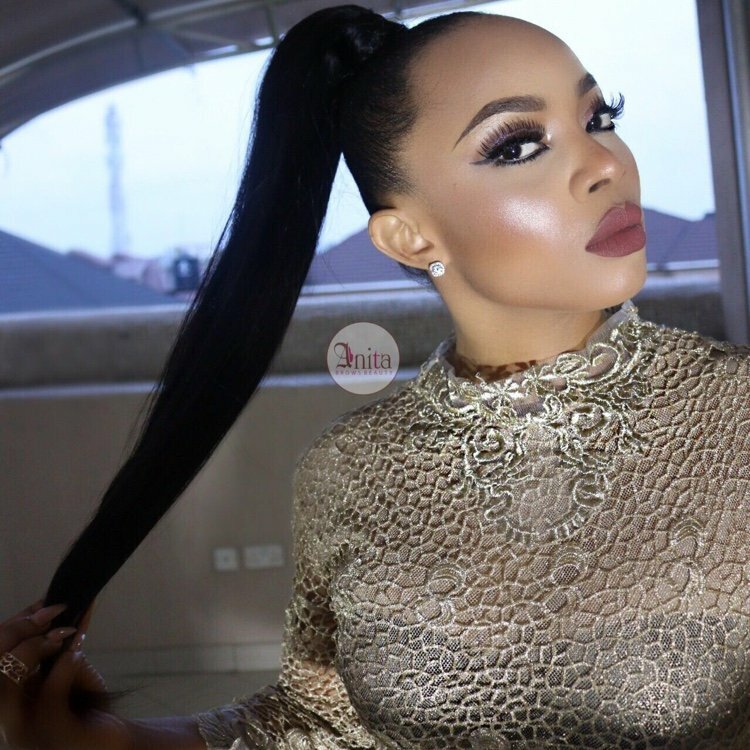 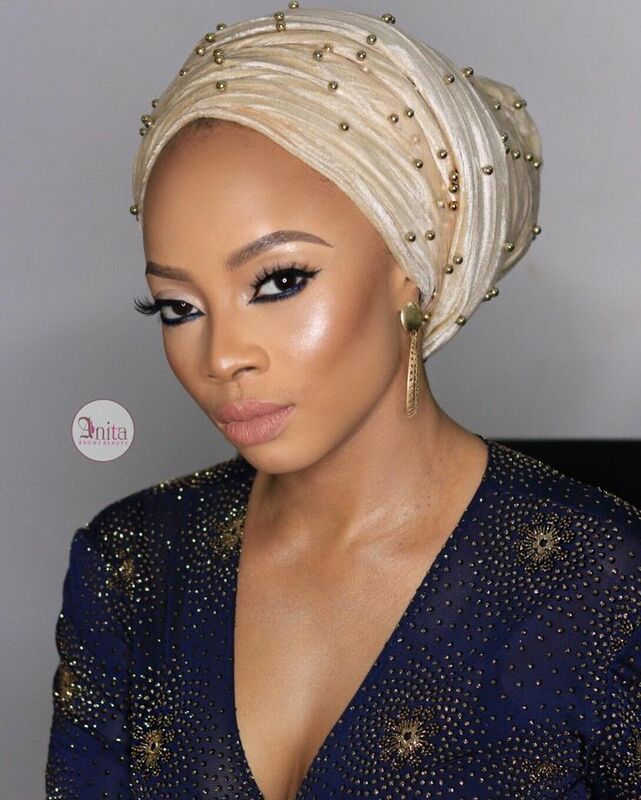 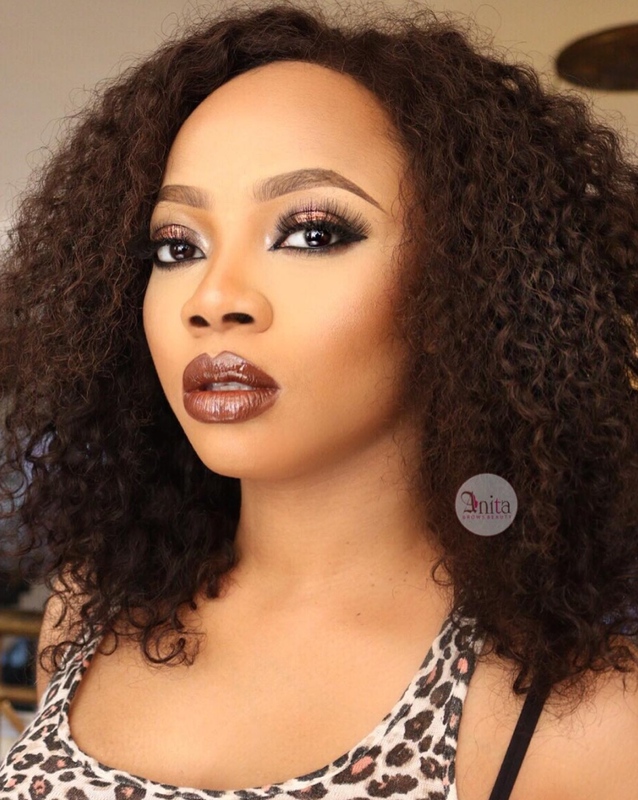 It is a fact that OAP, TV presenter and Vlogger Toke Makinwa always dazzles at any event or red carpet she graces and she has Anita Adetoye, CEO Anita Brows Studio to thank for it. 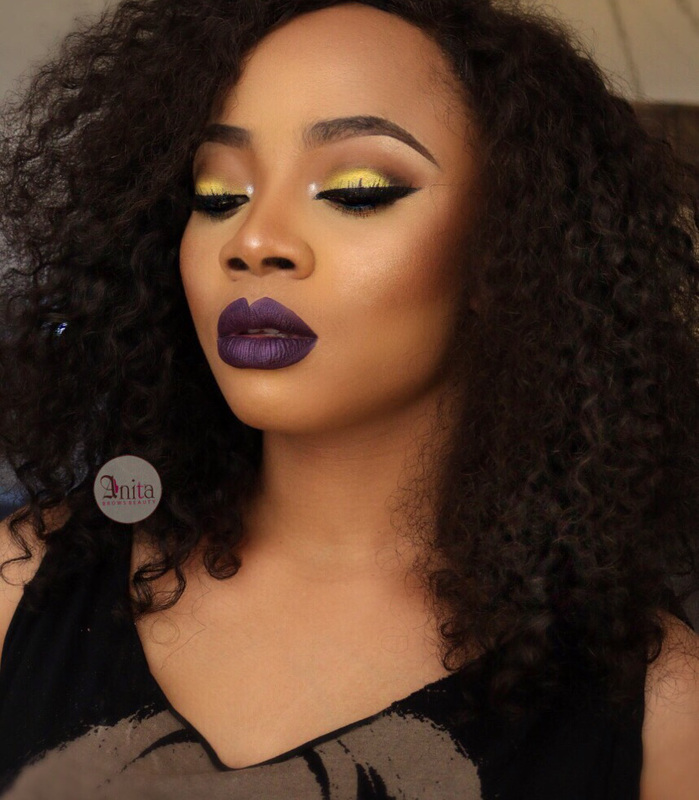 Toke’s glam looks by Anita Brows always gets our attention, so when we talk about match-made in beauty heaven these two sure come to mind. 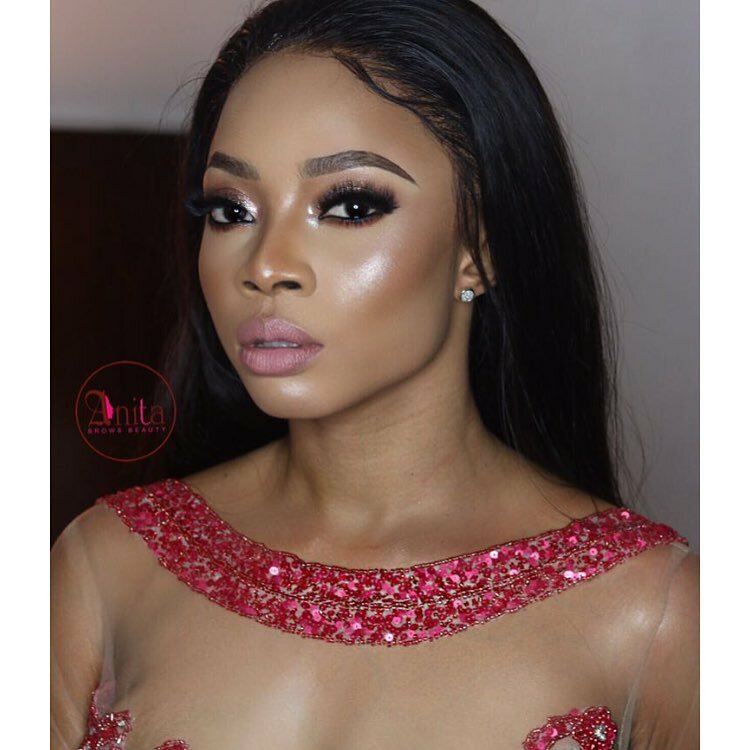 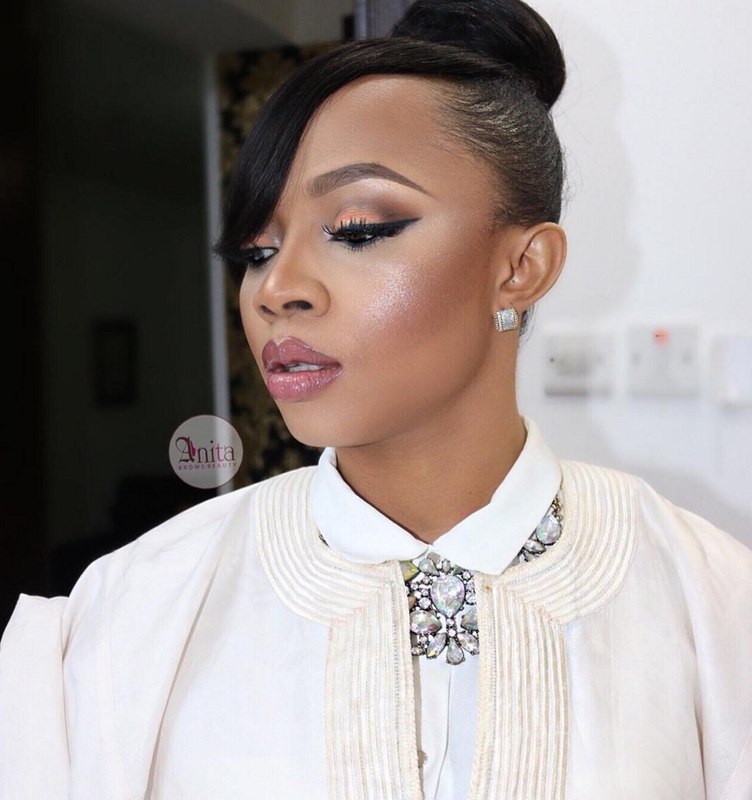 Toke’s facebeat is always snatched with some glow to it which has become Anita’s signature and it sits so perfectly on Toke’s face, augmenting her superb cheekbone. 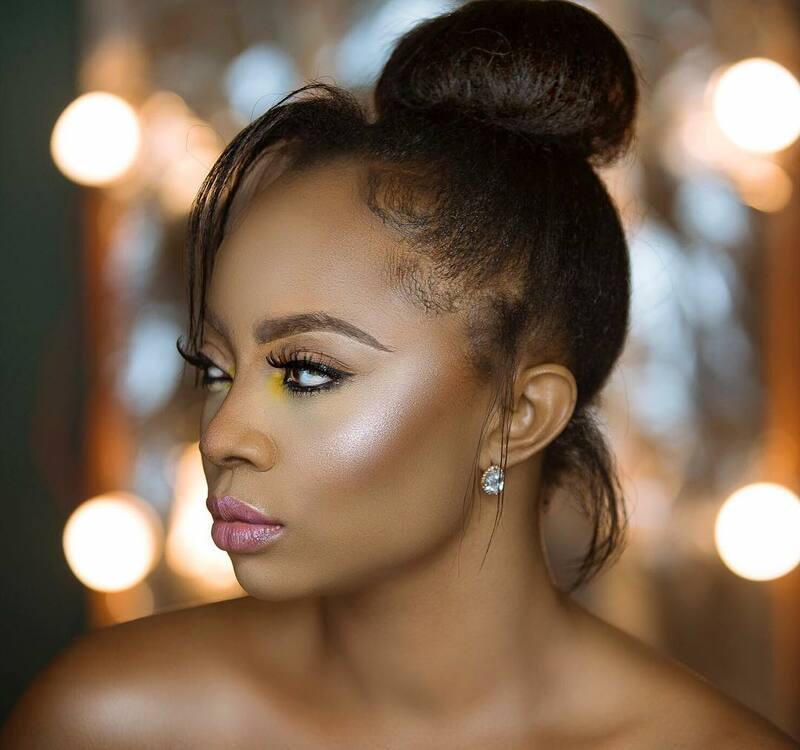 Being a pro makeup artist, Anita handles Toke’s face with so much professionalism – right from the well defined lips, defined brows, full lashes, and superb contouring and highlight that pops from a distance. 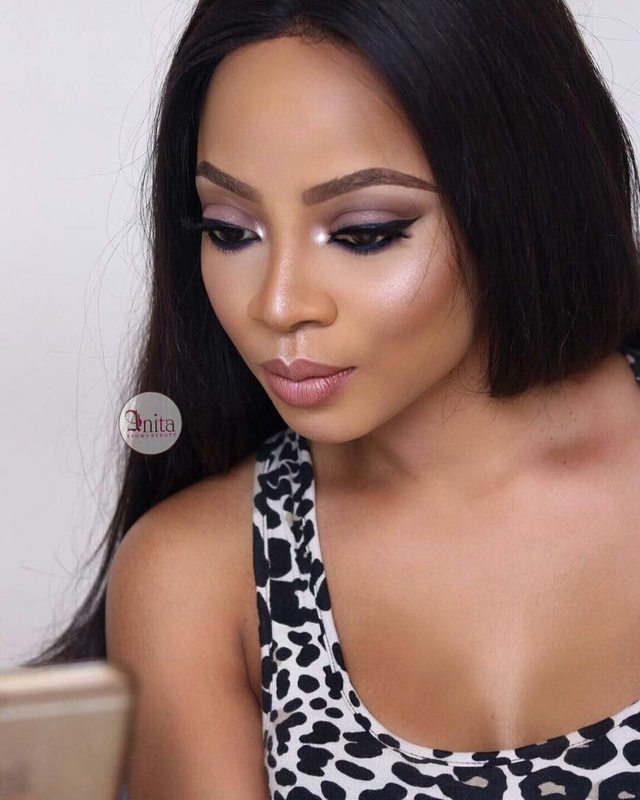 These two complement each other perfectly and we can tell from Toke’s makeup looks; it’s pretty obvious when Toke’s makeup is done by Anita Brows and when it isn’t.